I am the founder of Lost in Time, a vintage and retro clothing boutique. My boutique specialises in selling hand picked vintage and retro clothing, each piece chosen and styled by myself. I own a boutique on ASOSMarketplace where you can also shop my vintage finds. This blog is an extension of my shop, where I can fill you in on what I have been up to and all the exciting things I find, in a more personal way. Now I'm a home owner you can expect to find the occasional interior post. Interior design has always been a love of mine, it's nice to have a little place to share my ideas whilst keeping a memoir of our first home. 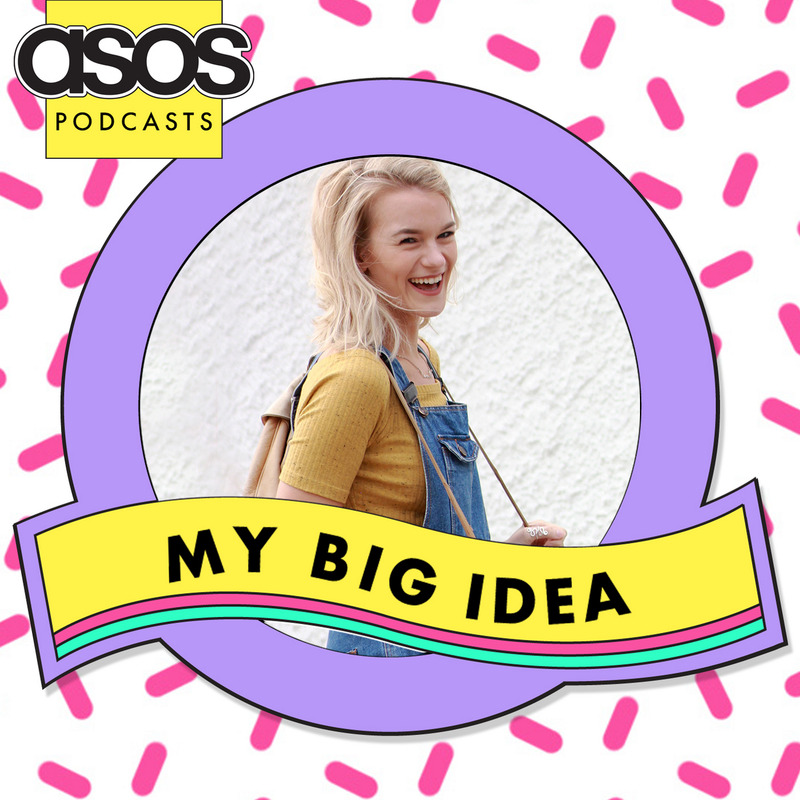 Listen to my podcast recording with ASOS, chatting about how I turned my love of styling into a career. Click the image below to hear the interview in full.